Anyone who owns a loving emotional support animal wishes just one thing – that their little friend has a long and healthy life. However, not many take the right steps to ensure that. Your ESA is not a toy, and it has the basic health needs just like all other living organisms. To ensure optimal health for your ESA, make sure to follow the steps below. 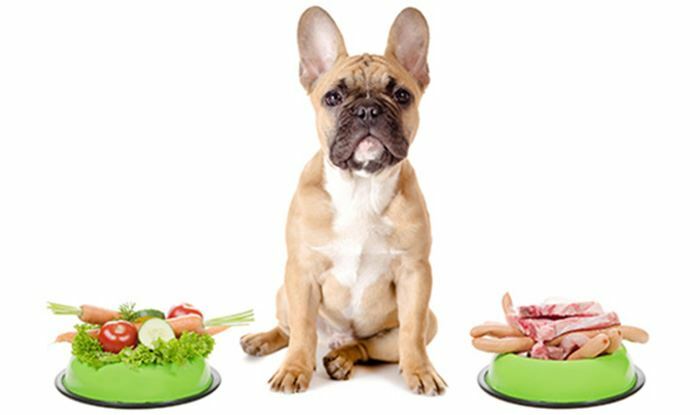 Just like you wouldn’t settle for low-quality food, you shouldn’t be feeding your pet a mediocre diet. Pets fed a high-quality diet have a healthy skin, shiny hair coat, and bright eyes. A good diet can help strengthen your ESA’s immune system, increase their mental acuity and help maintain their intestinal and muscle health, and much more. 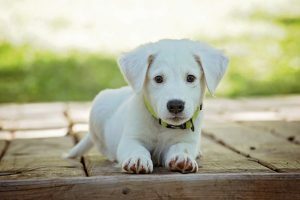 If your pet suffers from slight dehydration – symptoms include panting, a dry mouth, and a loss of skin pliability– then you can add Pedialyte into his drinking bowl to replace the electrolytes much faster. Even though drinking water will compensate for most of the lost electrolytes, drinking this solution will help replace key minerals such as sodium and potassium. All ESAs, including cats, dogs, hamsters, etc. require regular veterinary care. However, medical care for pets goes far beyond routine vaccinations, although those are also important. A regular exam by your vet can unearth health problems which you may be unaware of. In most cases, an early diagnosis betters the chances of successful treatment. Plus, it helps cut down on massive medical bills that come along when your ESA’s illness has become serious and advanced. Allergies or intolerance to ingredients will result in diarrhea, vomiting, ear infections, hair loss, excessive scratching, hot spots, and skin infections. Less than 1% of pets suffer from food allergies. The main food groups in an order associated with allergies, in order of occurrence are dairy products, beef, chicken, chicken eggs, soy, wheat, and corn. Allergies diagnosis is difficult and can be done through food trials that may last up to 3 months, or blood tests on which there is still debate on their conclusiveness. If your ESA has some triggers, make sure you take the appropriate steps to prevent him from coming in contact with them. You may think that allowing your emotional support cat or dog to roam freely may be a good thing, but keep in mind that animals that roam are vulnerable to a range of dangers, which includes car accidents, exposure to serious contagious diseases, predation, exposure to poisons or other toxic substances, and much more. In addition to that, you may make some enemies in the process of allowing your ESA to roam free in case they eliminate on a neighbor’s lawn or attack them. Dental issues are pretty common among cats and dogs, which can make it difficult for them to eat. Problems with eating can, in turn, impact your ESA’s nutritional intake. Lack of nutrition leads to various issues, including fatigue, irritability, deficiencies, and other health maladies. Make sure to clean your ESA mouth on a regular basis at home. In addition to that, seek professional dental help that will eliminate any chances of serious oral diseases. If your pet is not a fan of teeth brushing, then you may want to turn towards dental diets, toys, and treats. Ask your vet for recommendations.